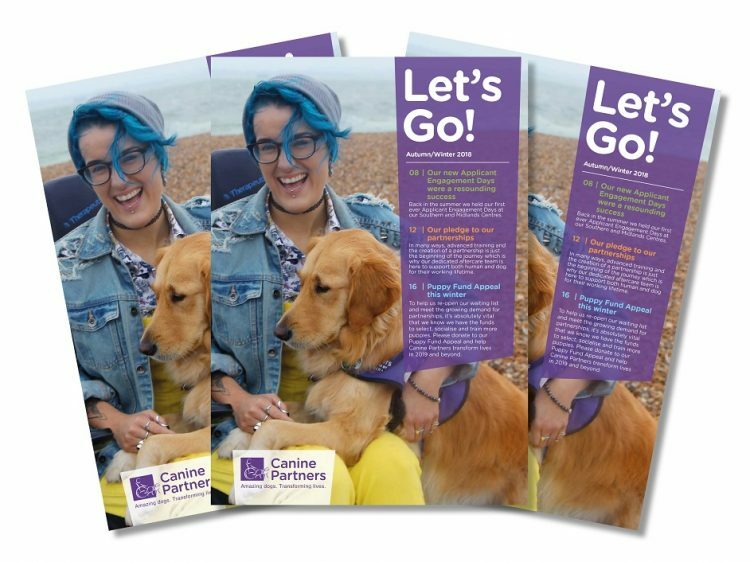 You can download the latest copy of our magazine Let’s Go! below. To receive a hard copy please contact us. We are gathering feedback on our Let’s Go! magazine. Please share your thoughts by filling out our short survey. Our latest issue is packed with information about the Charity, plus some heartwarming partnership stories. Why not share it with your friends and family?